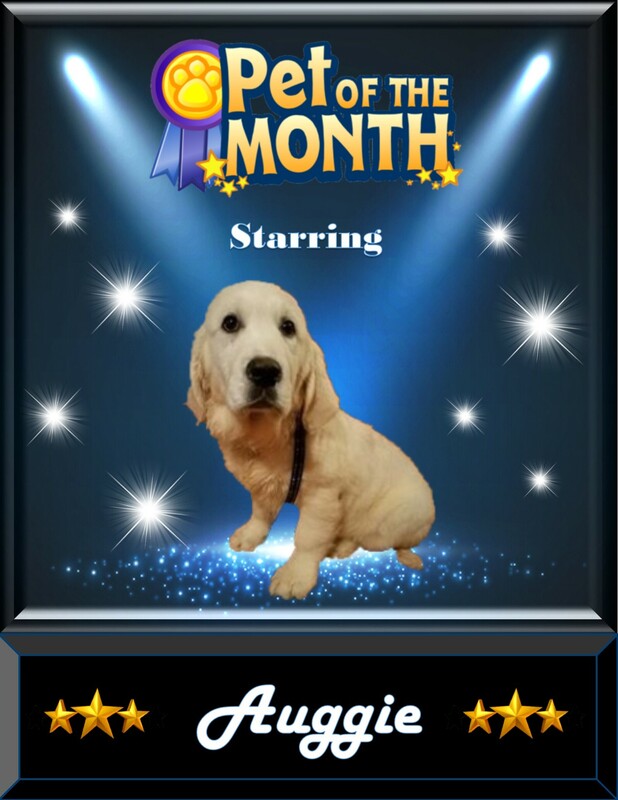 For the Month of March we want to feature Auggie. 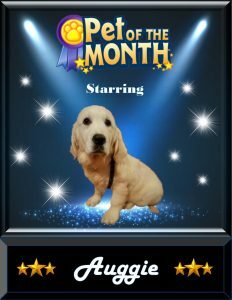 He’s won our Pet of the Month Contest on Facebook. Congratulations!